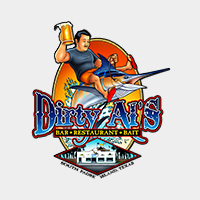 Dirty Al’s Seafood Market & Cajun Kitchen is located in Brownsville, TX. 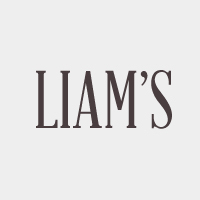 We are open seven days a week for lunch & dinner and feature a full bar. 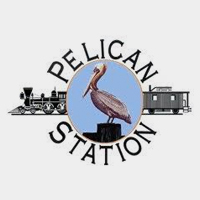 Our cajun inspired menu highlights the freshest local seafood and ingredients. 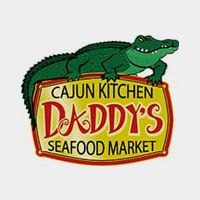 Whether you are craving a Seafood Botana, Cajun Mixup, Crawfish Etouffee, New Orleans Style Shrimp or Red Beans & Rice with Sausage — you will agree: Dirty Al’s Seafood Market & Cajun Kitchen is always the right choice! From Bourbon Glazed Salmon to The Whiskey Bay Fish Plate, no matter what you order at Dirty Al’s you’ll leave satisfied and craving more! 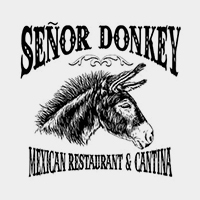 Stop by every day of the week for amazing lunch specials and unique happy hour selections. 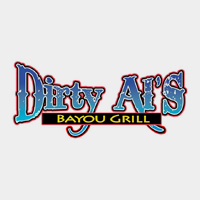 Come and unwind at Dirty Al’s Bayou Grill! Dirty Al’s Seafood Market showcases some of the freshest seafood in South Texas. Whether you’d like to take it home or have us cook it for you, we guarantee that you’ve never had anything as delicious before. Choose from wild caught fish, shellfish, oysters, and more. © 2018 Dirty Al’s Seafood Market & Cajun Kitchen.